While going to the movies is fun year-round, Oscar season offers an extra incentive to check out the latest Hollywood and independent releases. 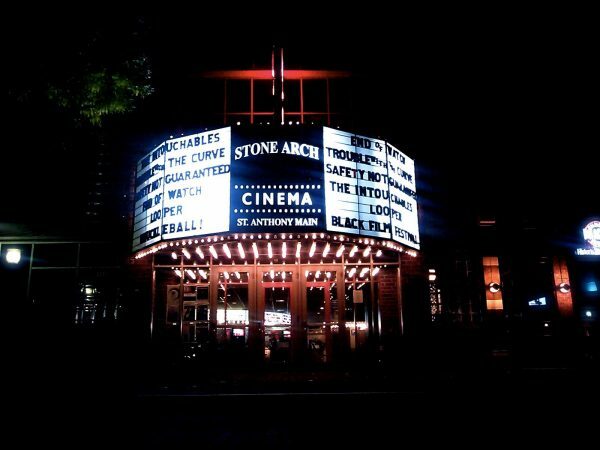 Whether you’re looking for a modern multiplex with the latest technology or a historic theater screening cult classics, here are some of the best movie theaters in the Twin Cities. The state-of-the-art multiplex in Inver Grove Heights offers recliner and reserved seating, RealD 3D digital screenings, and a stadium seating layout in every theater. The concession stand serves a wide range of menu items like loaded hot dogs, flatbread pizzas, and gluten-free snacks, and MacGuffins Bar serves beer, wine, and cocktails. Accessibility options include closed captioning devices, audio description devices, and assisted listening devices. Tickets are $5 on Tuesdays for AMC Stubs members. 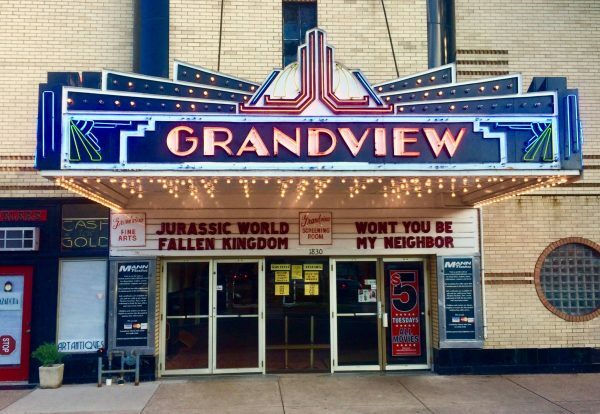 Another Art Deco neighborhood theater, the Grandview is located in the Macalester-Groveland neighborhood and stands out for its multicolored neon marquee. The lineup focuses on the latest releases, and the Mann-operated theater offers $5 discounted tickets and free popcorn with the purchase of a drink on Tuesdays. 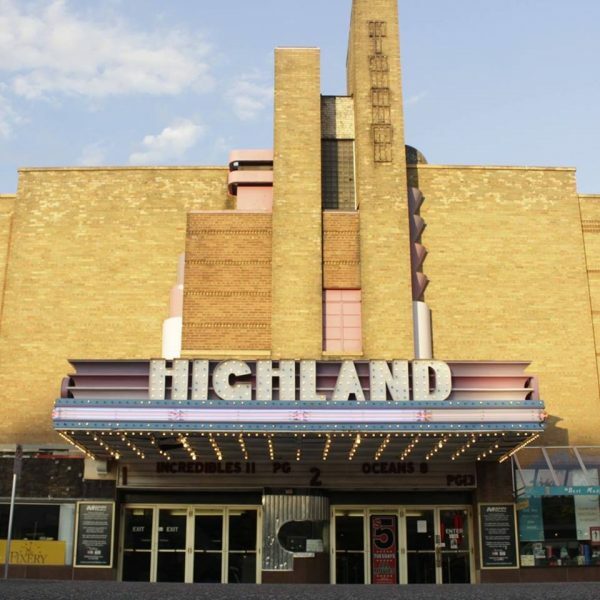 The Art Deco Highland has been showing movies in the Highland Park neighborhood since 1939. Like it did back then, the two screens show first-run Hollywood films. Operated by Mann Theatres, there’s a small museum in the lobby celebrating the family-owned Minnesota chain’s over 80 year history. On Tuesdays, all tickets are $5, and you can get a free popcorn with the purchase of any drink. CMX Cinemas is not your typical movie theater, it’s a redefined cinema experience for the whole family. CMX combines a luxury movie-going experience with defined CMX Market self-serve culinary and beverage selections. The Market concept is inspired by the popular and fashionable food hall concepts and eateries that will allow foodies to choose from a wide selection of delicious food. Options include an in-house pizza station, burgers and shakes, deli, and a popcorn lab! Visit on CMX’s Terrific Tuesdays where admission will be $5 all day. 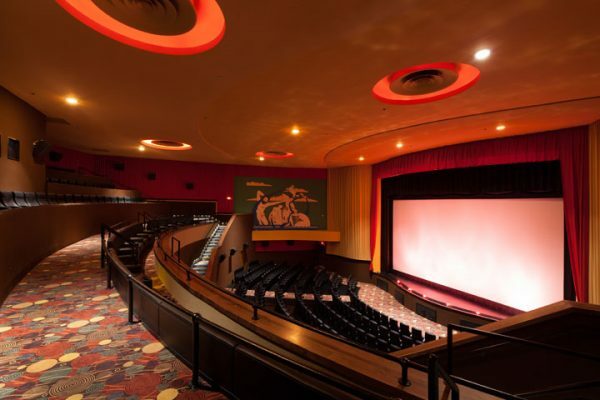 Riverview Theater offers a retro setting with modern technology: the mid-century modern decor in the lobby feels like stepping back to the 1950s, while the movie theater is equipped with modern high-backed rocker seats and digital sound. 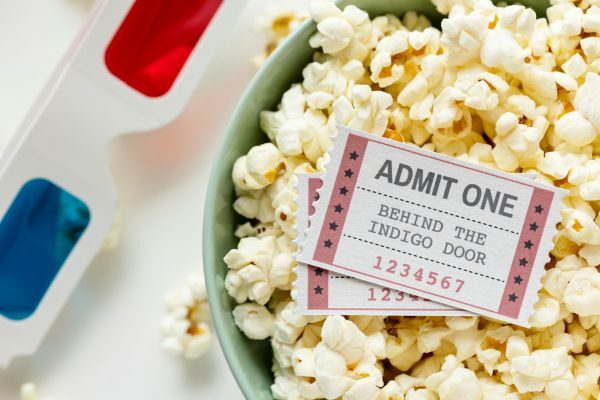 The neighborhood theater screens everything from the latest Hollywood blockbusters to independent films and special screenings, like an annual compilation of Oscar-nominated short documentaries. 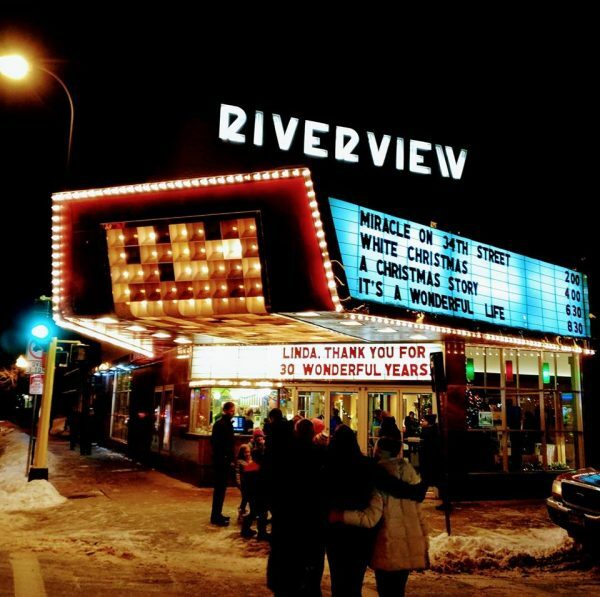 Don’t forget to stop by the concession stand—Riverview is one of the few local theaters that uses real butter, melted one pound at a time. There’s even a discount on takeout popcorn. 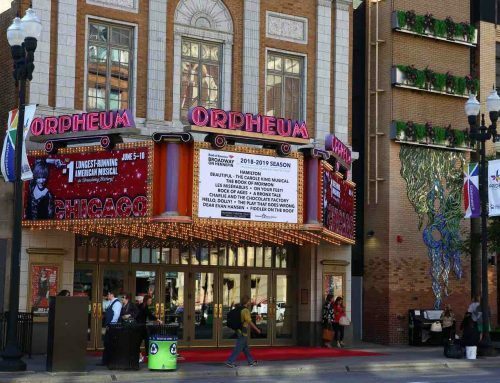 Wedged between historic buildings on a cobblestone stretch of Main Street overlooking the Mississippi, St. Anthony Main Theatre stands out for its picturesque location. The lineup is mostly focused on current Hollywood releases, but there are also a handful of “Film Society” showings featuring foreign films, local documentaries, and live theatrical broadcasts. Discount Tuesdays feature $5 tickets all day long (excluding Sony films) and $3 medium popcorn or soda. 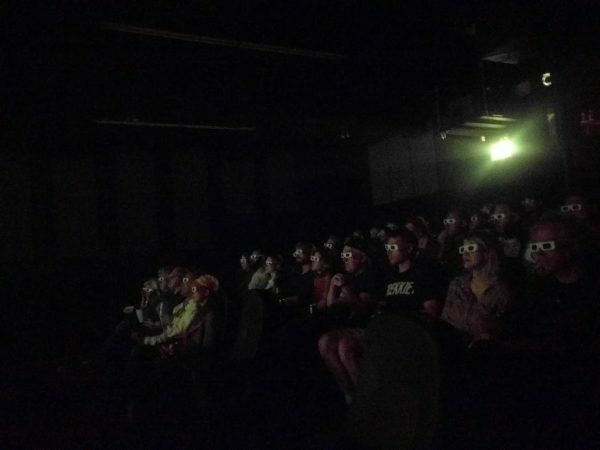 With only 100 seats, the non-profit Trylon Cinema provides moviegoers with an intimate venue for screenings that include cult classics, vintage genre films, documentaries, and modern-day independent picks. Ticket sales at the theater are cash-only, although advance tickets can be purchased online. With its iconic neon sign, the Uptown Theatre is the defining landmark of the see-and-be-seen Uptown neighborhood. Operated by Landmark Theatres, the historic theater specializes in independent and foreign films. Friday and Saturdays offer midnight screenings of classic movies, including monthly showings of the Rocky Horror Picture Show. The Upstairs Bar serves wine, cocktails, and local craft beer, and patrons can enjoy their beverages during the movie. 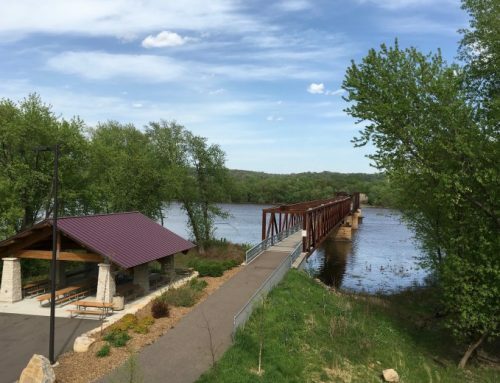 Need a convenient place to stay for your Twin Cities getaway? 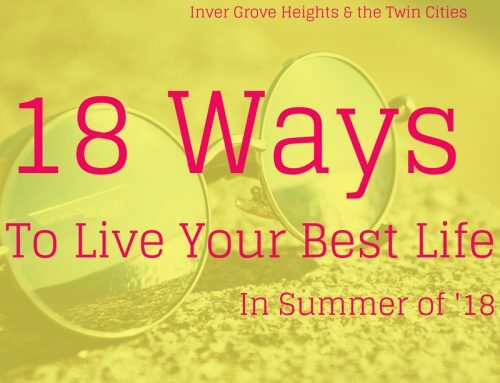 Inver Grove Heights is just 5 minutes from St. Paul and less than 20 minutes from downtown Minneapolis, and close to attractions like the Mall of America and MSP International Airport. 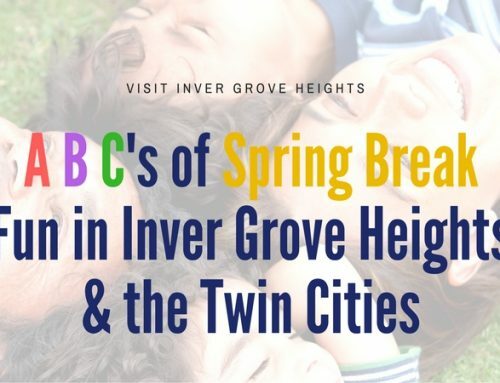 Book your room today at these Inver Grove Heights hotels!